BARE ALUMINUM: Grind or blast the bare aluminium to a bright metal finish. For best results pre-prime using an etch primer. Remove sanding residue or any dust. 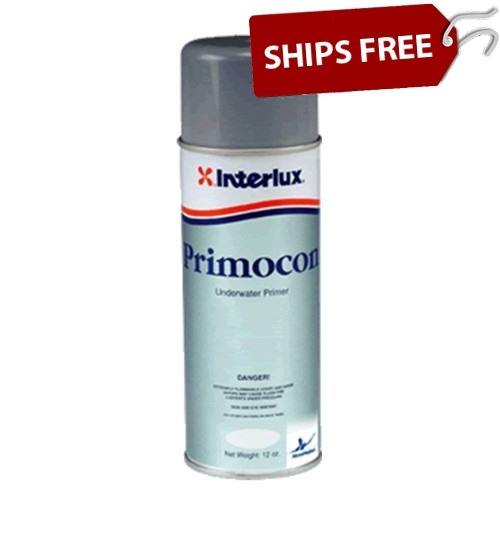 Immediately apply at least 3 coats of Interprotect 2000E (first coat thinned 10 - 15%) or one full can of Primocon Aerosol Primer YPA985 in a multi-layer procedure. PREVIOUSLY PAINTED SURFACES: with Trilux 33 Aerosol or Trilux Prop & Drive Sand with 80 grade (grit) paper. With Factory Finish or Antifouling Paint Sand with 80 grade (grit) paper. Clean with Special Thinner 216. 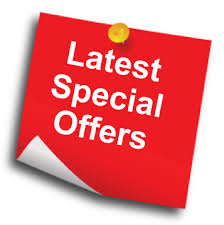 Resand any areas where bare aluminium is exposed with medium grade (grit) emery cloth and wipe clean. Follow procedure for bare aluminium above. EPOXY: Remove all surface contamination using Fiberglass Surface Prep YMA601, flush with fresh water and allow to dry. Sand with 80 grade (grit) paper. Remove sanding residue. Wipe with Fiberglass Solvent Wash 202. Apply Interprotect 2000E as primer. Method: At least 2 coats should be applied. Hold can 12-16 inches from the unit when applying the paint. 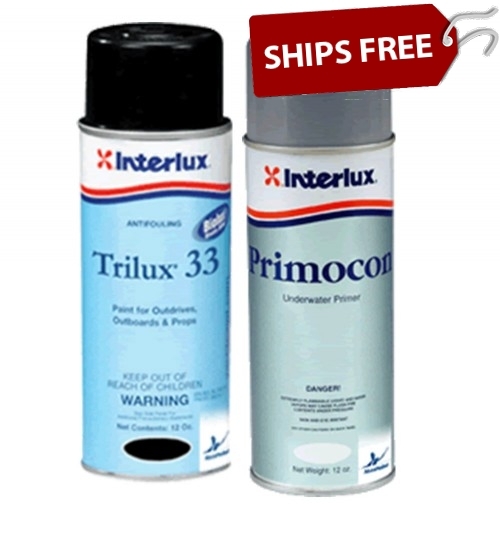 Wait for minimum overcoating time between coats. Continue until the entire can has been used per outdrive. Be sure the paint is completely dry before immersion and allow minimum immersion time. Hints: Mixing Shake can well, listen for mixing ball & continue shaking vigourously for at least 2 minutes. It is best to shake in an up and down motion. IF CAN IS NOT SHAKEN PROPERLY CLOGGING OF THE TIP MAY RESULT. Other: Put extra coats of Trilux 33 Aerosol on the props and other running gear. 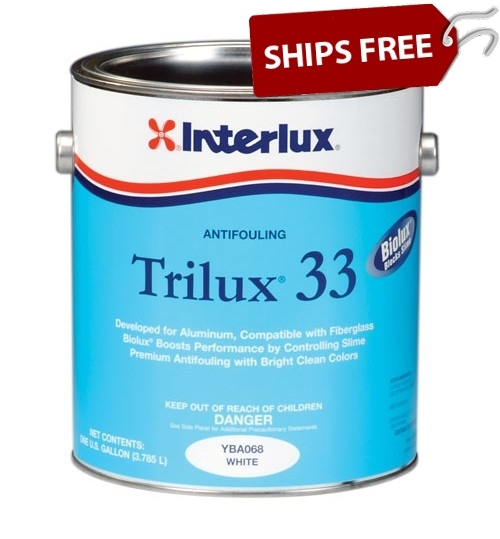 For best antifouling protection use entire can of Trilux 33 Aerosol for each lower unit. Further material may be required for larger units. Some Important Points: Product temperature should be minimum 10°C/50°F and maximum 29°C/85°F. Ambient temperature should be minimum 10° C/50°F and maximum 35°C/95°F. Substrate temperature should be minimum 10°C/50°F and maximum 29°C/85°F. 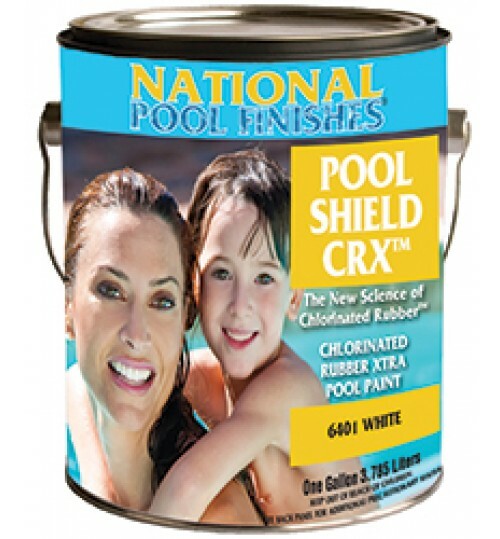 Compatibility/Substrates: Apply to clean, dry, properly prepared surfaces only. 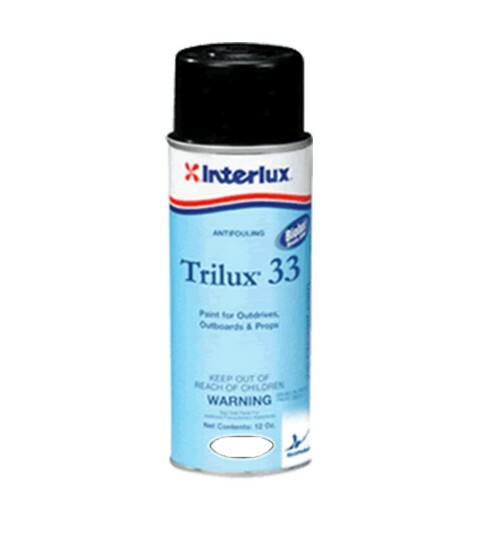 TRANSPORTATION: Trilux 33 Aerosol should be kept in securely closed containers during transport and storage. STORAGE:Exposure to air and extremes of temperature should be avoided. 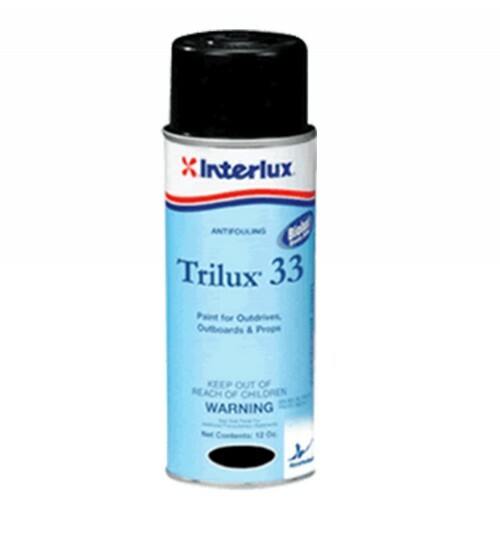 For the full shelf life of Trilux 33 Aerosol to be realised ensure that between use the container is firmly closed and the temperature is between 5°C/41°F and 35°C/95°F. Keep out of direct sunlight. DISPOSAL:Container Disposal: Triple Rinse (or equivalent). 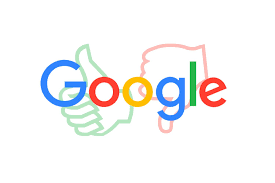 Then offer for recycling or reconditioning, or puncture and dispose of in a sanitary landfill or by other procedures approved by state or local authorities. Pesticide Disposal: Open dumping is prohibited. Pesticide, spray mixture or rinsate that cannot be used or chemically reprocessed should be disposed of according to procedures approved by Federal, state, or local disposal authorities. Read the label safety section for Health and Safety Information, also available from our Technical Help Line.Contains biocides. Antifoulings should only be wet sanded. Never dry sand or burn-off old antifoulings. Trilux® 33 Aerosol black is the highest performance aerosol antifouling available. 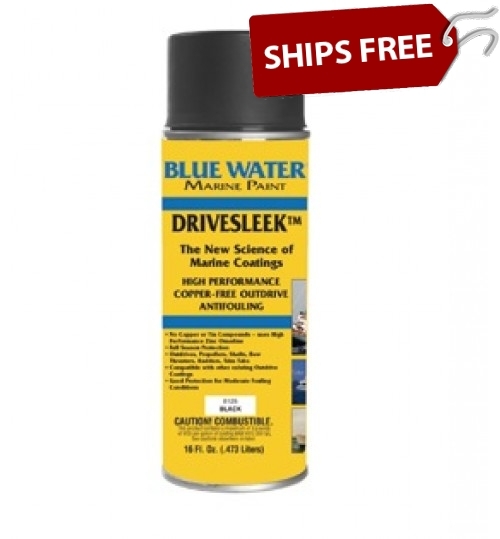 It has been formulated specifically for aluminum outboards, outdrives and can be used on all underwater metals. Biolux Technology is used to control slime growth. Prime bare metal with Primocon.